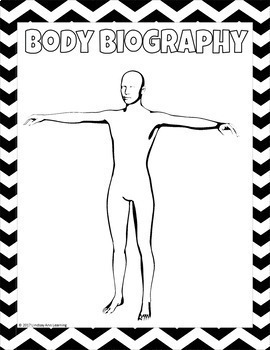 Use this fiction reading choice boards as a way to differentiate and challenge students during literature circles, novel study, or independent reading! Nine digital reading choice board activities will help your middle school and high school students think about plot, characterization, themes, and symbolism in any fiction text. Reading can be a fun, interactive experience that engages every learner! Build writing, reading, speaking and listening, meta-cognitive, and 21st century skills! 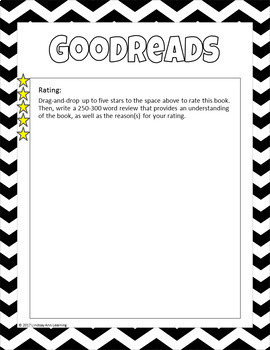 Use as an end-of-reading assessment, as a reading and discussion activity, for early finishers, or to allow for differentiated reading application. Students drag-and-drop red squares to select three activities, creating their own digital choice board. 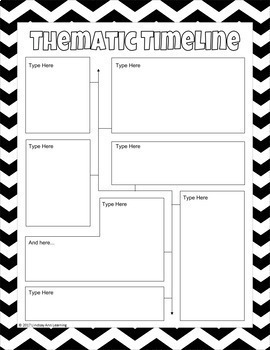 Each square is hyperlinked to directions and, if applicable, a digital graphic organizer. 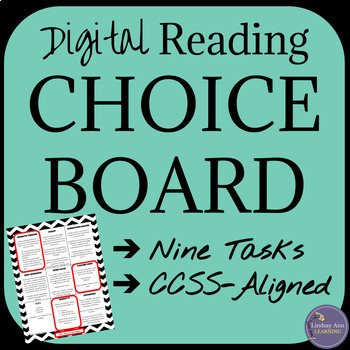 ★Digital Reading Choice Board (1 Slide) so that you have everything ready-to-go and hyperlinked for student access. ★Activity Directions (13 Slides) so that once students select their activities, they have clear expectations for their work. ★One-Point Rubric (1 Slide) so that you can provide quick, skill-based feedback or have students use for self-assessment and reflection. ★One-Point Rubric (Microsoft Word Editable Version) (1 Page) so that you can customize to fit your needs. ★ Teacher Notes (2 Pages) so that you have instructions and tips for using this assignment with students at your fingertips. ★ Digital “Getting Started” Guide (2 Pages) so that you’re able to swiftly make your own copy of this digital product and share it with your students. ★ Digital “FAQ” Guide (2 Pages) provides detailed answers to common digital resource questions! ★ Teachers new to a digital learning environment. ★ Teachers who are looking to save time with ready-made digital resources. ★ Teachers who love to innovate and try new things! ⇒Be sure to check out my other fiction reading resources. Are you hooked on digital learning? ⇒ Here are some more engaging and rigorous Digital Interactive solutions for your classroom that other teachers are loving. ★ I'd love for you to be my newest follower! Click on the link so that you'll be the first to know about new products, freebies, and discounts! ★ Stop by the Lindsay Ann Learning Blog! ★ Connect with me on Instagram. ★ Follow me on Twitter. ⇒ Permission for use by one teacher in his or her own classroom. ⇒ Not for public display or digital sharing. ⇒ If you intend to share with others, please purchase an additional license.